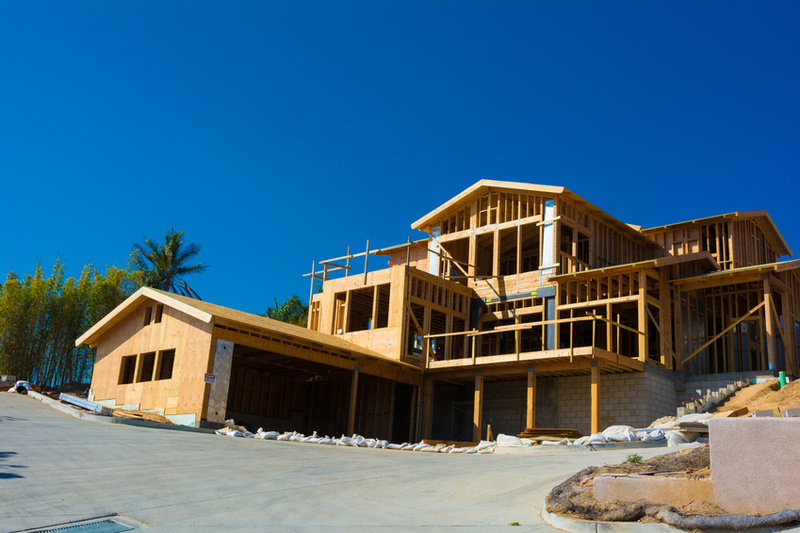 Building a custom home is a great way to ensure you get exactly what you want in your new home. But building a home is also a long and complex process. Because it can be easy to make mistakes along the way, let’s look at a few common mistakes you should try to avoid. Thinking short-term: If you’re taking the time, money, and effort to build a custom home, chances are, you’re going to be in this home for quite a long time. If you plan on staying in your new home well into your elderly years, there are some important factors to keep in mind. First off, you should keep mobility in mind. Things like narrow doorways and elevated porches may be a problem in the future. Additionally, it’s important to think about your space requirements long-term. Are you going to have elderly parents moving in with you? Or have a college graduate move back in? These are important things to keep in mind when deciding how many bedrooms, bathrooms, and storage areas you’ll want in your home. Skipping energy-efficient features: When it comes to choosing appliances and amenities, you should consider choosing energy-efficient models when possible. Energy-efficient features, like fridges and windows, can save homeowners a lot of money over time. So instead of settling for mediocre appliances and amenities right off the bat, why not consider energy-efficient models right away? While they can be a little more expensive upfront, they can help you save a significant amount of money down the line. So not only will you get to enjoy fancy, new appliances, but you’ll be saving energy, and money on energy bills, at the same time. Not hiring a contractor: One of the biggest mistakes people make when building custom homes is thinking they can handle the project themselves. However, trying to build new custom homes without the help of a contractor can be extremely difficult. Contractors can help with a lot of important tasks, like estimating costs, obtaining permits, and ordering materials. And if you’re like the 34% of recent homebuyers who were looking to avoid renovations and plumbing or electrical issues, then you’re going to need a contractor to help spot potential problems along the way. Overall, hiring a contractor will make the process of building your custom built home go smoothly. Hopefully, this article helped shed some light on what not to do when building your new home. If you keep these tips in mind, the process of building your home should go as smoothly as possible. When you begin to consider floor plans and square footage for future custom homes, you may be thinking “the bigger, the better.” But in today’s society, bigger doesn’t always necessarily mean better. This is especially true for homeowners who are looking to save on home expenses or are new empty nesters. So, downsizing may actually be the way to go. 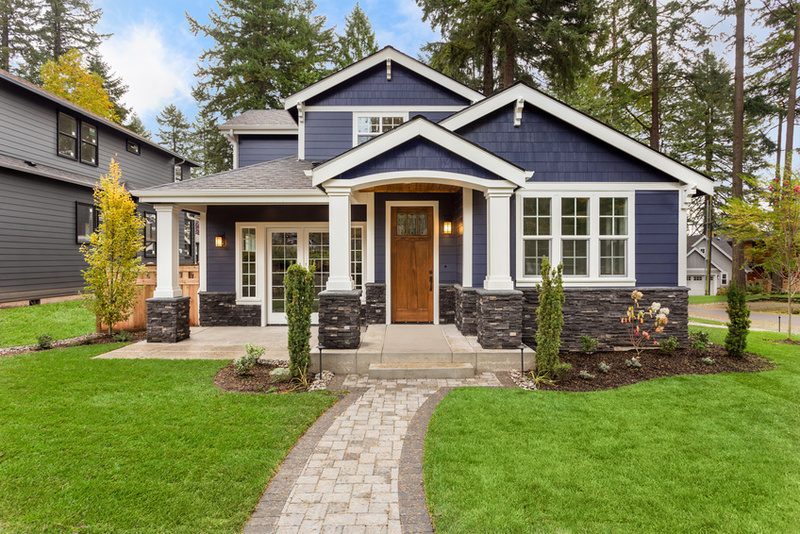 There are numerous benefits that downsizing to a smaller home can offer, and this article is going to discuss a few of the most important. Decreased energy use: When it comes to building and buying new custom homes, many buyers are interested in reducing their energy use and expenses. In fact, 48% of buyers looking at new homes cite “energy-efficiency” as the top feature they’re looking for. Well, one of the great things about downsizing is using less energy. When homeowners switch from big homes to smaller custom built homes, they’ll be able to significantly reduce their carbon footprint and energy costs, especially if they invest in energy-efficient appliances, too. But overall, a smaller space means using less energy to heat and cool the home. More space optimization: Many people design and build their custom homes with spaces for guests. Whether you have grandchildren, friends, or in-laws in mind, this extra space often results in nothing but extra headaches. Things like guest spaces, entertainment areas, and big dining rooms for holiday meals are often primary thoughts when designing the layout of a home. But what about those day-to-day activities? Homeowners who design their home around other people may find that there are some areas in their home that they rarely use. But when you downsize, you know you’re going to use every inch of your new luxury home. No more wasted space, and no more cleaning unused rooms. Planning for frequent use will allow for the space in the home to be fully, and creatively, optimized. Closer community: Big homes are often located on big lots of land. And while having land is certainly a desirable luxury, it can make it difficult to get to know your next door neighbors. Now, small houses don’t necessarily have to be on small lots of land. But building on land that puts you closer to your neighbors can be a great way to really be involved in the community. Many homeowners enjoy the presence of their neighbors and become close with the surrounding community. While this is not impossible to do with bigger luxury homes, it may be easier when downsizing to a smaller home. These are just a few of the many benefits of downsizing to a smaller home. With more space utilization, less energy use, and being able to be part of a tight-knit community, there are very few downsides to downsizing.